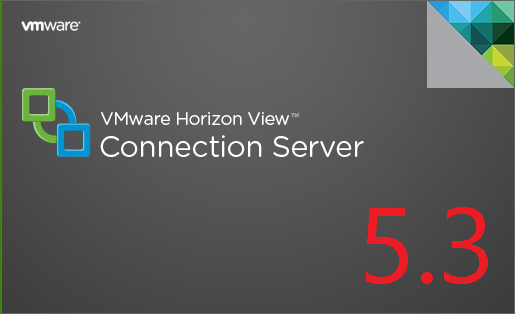 Horizon View 5.3 available for download! Hot off the Press! View 5.3 Pieces are available to download. VSAN Tech Preview – this will be a lot of fun to play around in the lab! Andre Leibovici has a great article detailing what really is in View 5.3, you can find it here.